← Family road trips can be fun and create long lasting family memories. I agree with all of these. 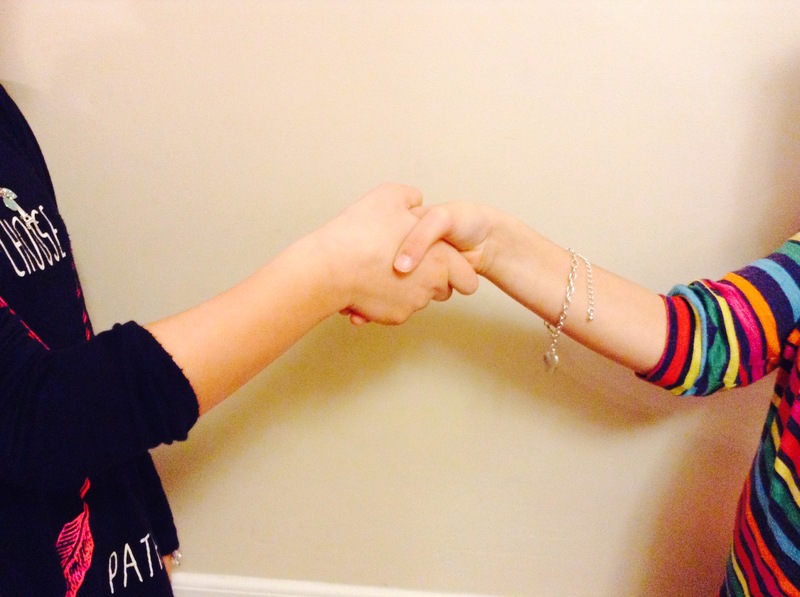 For some reason we have had difficulty teaching our boys a firm handshake. Makes such a difference when talking to adults. Great post. Thanks for your comment. In this tech age, we really have to make that extra effort to teach children these basic life skills.